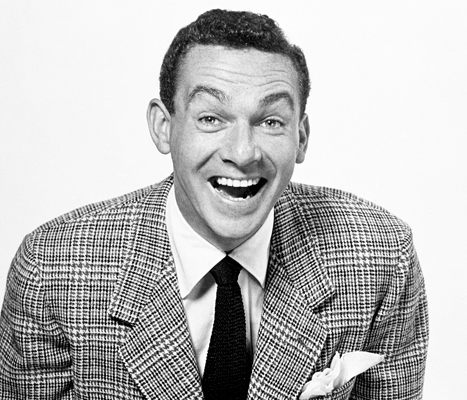 Comedian and actor Jack Carter died on June 28th at the age of 93. You can read the full story here. Carter's Saturday credits include guest appearances as Larry Madison in an episode of Saved by the Bell: the New Class, Harry on an episode of Superman: The Animated Series, and Tiresias on an episode of Hercules: The Animated Series.